A writer for the popular theology website DesiringGod.org defended the approach of "hate the sin, love the sinner." “Of course, this does not justify becoming brash, graceless, and harsh. But we also want to avoid creating safe spaces for sin in our fellowship where the cane of specificity is outlawed, even when used to get one another to safety,” wrote Morse. Morse drew the historical parallel to the Allied captain at the Normandy invasion on D-Day 1944, who individually struck soldiers under his command with a cane in order to encourage them onward. “Some did not move — they were already dead. But the living, having been generally called and personally admonished, snapped out of it and went on to better cover,” Morse explained. “We love the sinner by hating his sin. We hate our own sin, first and foremost, and we take others’ sin seriously because we take their eternal good seriously. We do not wound to cause harm. We wound as the Almighty does: to bind up and heal,” he wrote. The cliché “hate the sin, love the sinner” has garnered its share of criticism in both mainstream American society and within churches. 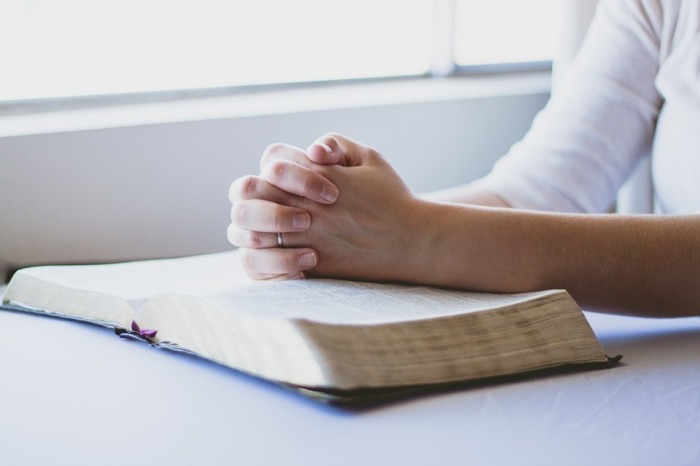 Adam Hamilton, lead pastor of the Church of the Resurrection, which is the largest United Methodist congregation in the United States, has critiqued the term in the past. “Jesus said ‘love your neighbor’ and the reason he didn’t say ‘love the sinner’ is because the moment we begin to see the other as a sinner and not as our neighbor, we begin to judge them. We begin to feel morally superior to them and we begin to look down upon them,” said Hamilton. The apologetics website gotquestions.org weighed in on the debate, noting that while the specific phrase does not appear in the Bible, the overall idea can be found in Scripture. “Sin is to be hated, not excused or taken lightly. We love sinners by showing them respect (1 Peter 2:17), praying for them (1 Timothy 2:1), and witnessing to them of Christ,” stated the site.